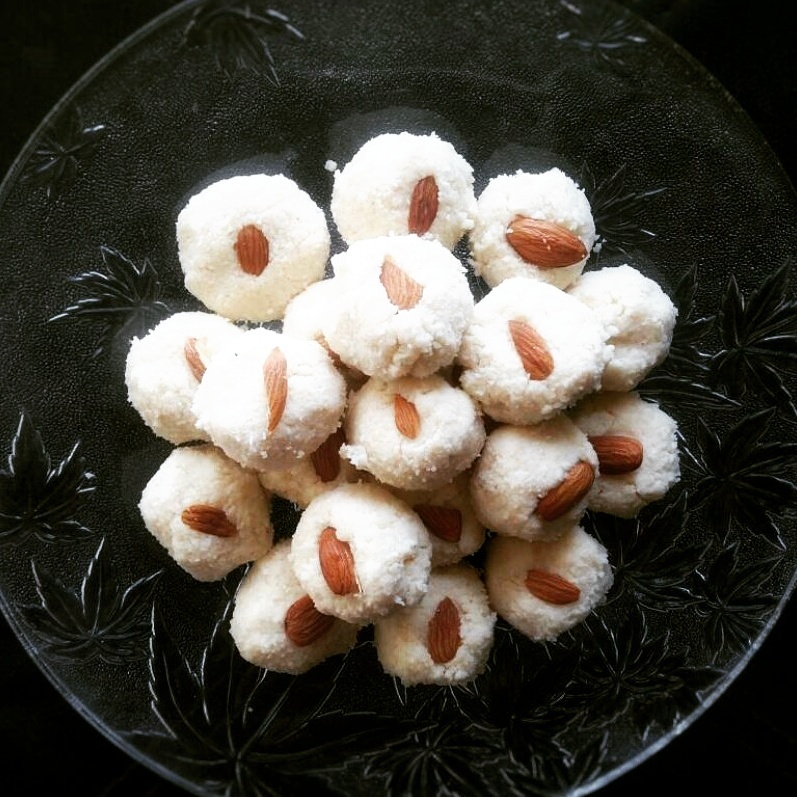 Peda is an Indian sweet usually prepared in thick, semi-soft pieces. They are often served as ‘prasadam’ in religious services. Prasadam- literally means a gracious gift. It denotes anything, typically an edible food, that is first offered to a deity, saint, Perfect Master or an avatar, and then distributed in His or Her name to their followers or others as a good sign. Pedas originated in the city of Mathura in present-day Uttar Pradesh, India. The main ingredients are khoa(evaporated milk), sugar and traditional flavorings, including cardamom seeds, pistachio nuts and saffron. The colour varies from a creamy white to a caramel colour. 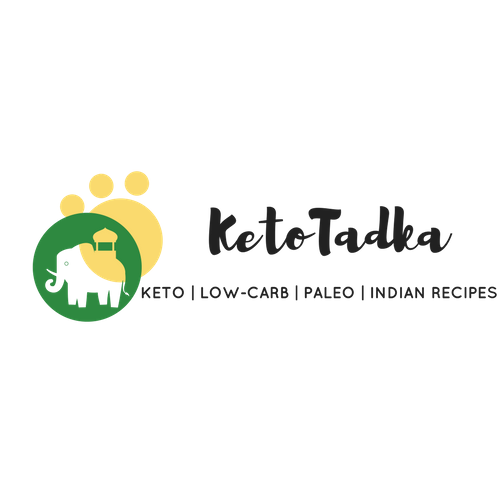 To make these delicious pedas Keto-friendly, you just need few ingredients. These can be eaten as fat bombs though they are also packed with protein and are to be refrigerated. They will be semi-soft and little crumbly when made, and firm when refrigerated. You can have them as soon as you make them or later. However you like them, they are milky in taste and give a rich flavour only in a single bite. Add the Ricotta cheese and stir till the cheese melts, keeping it lump free and also do not allow it to stick to the pan. Add sweetener of your choice and mix well. Remove from the flame and let it cool. Once it is sufficiently cooled down, apply ghee to your palms and start taking small amount of mixture and roll it into a shape of ball. Press them into middle to form pedas and refrigerate to make them more firm or have it right away. They can be stored for a week in the fridge. Macros will vary according to the number of pedas/balls or the whey protein powder you choose. Which protein powder do you use? is it necessary to use protein powder?